Family mediation, in Canada, is legally recognised, commonly implemented and encouraged by the State. In Quebec, family mediation is mandatory for couples with children. Family Mediation Canada (FMC) provides a list of family mediators that you can find here. International family mediation is offered by Family Mediation Canada (FMC), which specialises in international mediation regarding custody and related matters, including cases of child abduction. The Psychosocial Assessment and Family Mediation Services of CIUSSS (Youth Center Montreal – University Institute) provide international family mediation, including cases of wrongful removal of children (website is in French). The service is provided in English, French and Spanish or with an interpreter. 1) Canada is a Party to the 1980 Hague Convention. Contact the Central Authority established in Canada for cases of child abduction (operational languages: English and French). The Central Authority should be the first point of contact despite regional contact information provided on the link. The Central Authority will transmit your application to these regional agencies. 2) Canada is not a Party to the 1996 Hague Convention. AIFI is a transcontinental francophone association that offers help to separating parents (website is in French). Select Canada to find specialised professionals (choose only one profession per search). 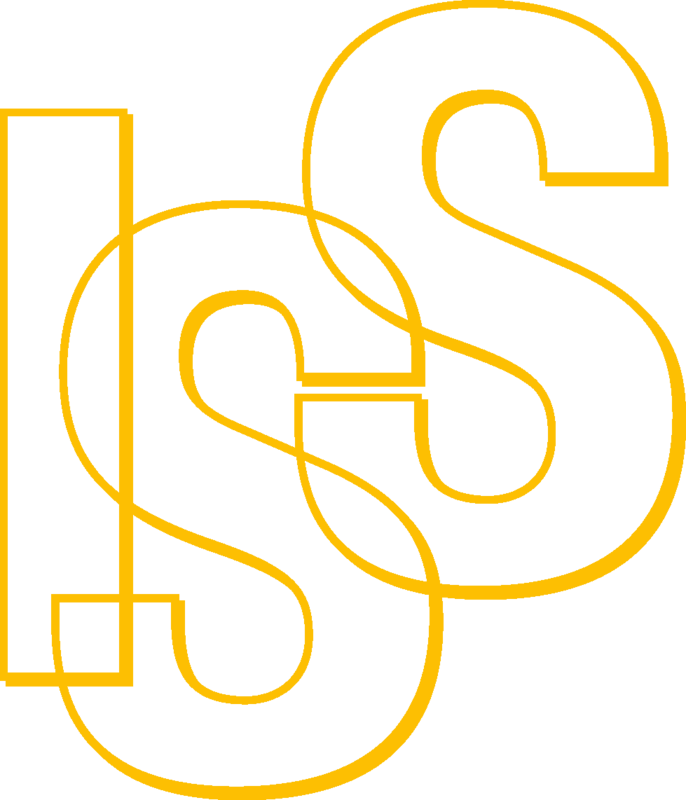 International Social Service Canada (ISS Canada) is a non-profit agency that provides linkages to social service agencies worldwide. As a part of an international network, ISS Canada helps resolve individual and family problems resulting from the movement of people across national borders. In Quebec, the Psychosocial Assessment and Family Mediation Services of CIUSSS (the Youth Center of Monreal – University Institute) offers a custody assessment service in cases referred by the Superior Court. Services are free of charge and available in English, French and Spanish, or with an interpreter. They also offer Workshops on Parental Communication after Separation in French and English, and Support and Assistance Groups for Children whose parents benefitted from family mediation or a custody assessment (website is in French). The Family Resource Program (FRP) Canada has a Member Directory of over 500 family resource programs across Canada which enhance child and family well-being by reducing the isolation of parents with children, by providing information and resources that encourage healthy child development and positive parenting, and by being convenient access points to other community services. You can use this directory to locate family resource programs in your area. The Ministry of Community and Social Services in Ontario helps adults with developmental disabilities, work and participate in a range of community activities; enforces support orders issued by the courts so that families receive their entitled money; helps Ontarians recover from hardship and regain control of their lives. The Canadian Centre for Child Protection is a charitable organisation dedicated to the personal safety of all children. Its goal is to reduce child victimisation by providing programs and services to the Canadian public. You can find the List of all of programs and resources (such as organisations dealing with the reduction of the risk of child sexual abuse, online sexual exploitation of children, safety education programs, etc.). NOBODY'S PERFECT is a facilitated, community-based parenting program for parents of children from birth to age five. Each province and region have a coordinator (see “Contact Information” below on the website). The program is designed to meet the needs of parents who are young, single, socially or geographically isolated, who have low income or limited formal education. MissingKids.ca is a Canada’s missing children resource centre that offers families support in finding their missing child and provides educational materials to help prevent children from going missing. Premiers Pas Québec, member of Home-Start Worldwide, is a non-profit organisation providing home-visiting and practical assistance to young families experiencing difficulties. Its volunteers offer free-of-charge and confidential support to parents. You can contact their office in your town in Québec directly here (website in French). In Quebec, the Integrated University Center of Health and Social Services (CIUSSS) of the Centre-Sud-de-l'Île-de-Montréal (Youth Centre of Montreal - University Institute) offers psychosocial and rehabilitation services to children and youth who have experienced a difficult past (who have been neglected, abandoned, victims of emotional, physical or sexual abuse). This Institute also offers all sorts of the parental support (website is in French). SOS Children's Village in British Columbia has Counselling Services which are for children and youth who are experiencing difficulties in their lives that are preventing them from moving forward. Their counsellors guide and facilitate the resolution of issues through expressive and cognitive behaviour therapies and neurofeedback training. The organisation has also Transition to Adulthood Program for young people of the age between 16 and 24, which provides them counselling support in employment, school, advocacy, finances, life skills and self-care. You can contact them directly here. On the website of the Government of Canada, you can find free services for immigrants to Canada including language assessments and classes, help to find a job, help with daily life such as finding a place to live and filling out forms and applications, information about community services. Start by selecting your province or territory. Canada has several programs to help refugees resettle in Canada. Apply for refugee status from within Canada, find out how to come to Canada as a refugee, find refugee services in Canada here. Distress Line provides telephone support for individuals experiencing emotional distress, marginalisation, social isolation and those who may require crisis intervention and suicide/family violence intervention services. The website of the Government of Canada provides some important information to help in cases of family violence. Find Family Violence Prevention Service in your region. Kids Help Phone is Canada’s only 24/7 counselling and information service for young people. The services provided are available in all communities, providing any child the opportunity to talk if they want to. They are offered confidentially and without judgment by the services such as phone, mobile app or through their websites. The Assaulted Women’s Helpline provides continued to uninterrupted service for women in need 24 hours a day. The Ministry of Foreign Affairs and International Trade of Canada published International Child Abduction : A Guidebook for Left-Behind Parents in 2012. The Ministry of the Attorney General in Ontario provides practical information about family law (divorce, child custody), family mediation, child and spousal support payments, seniors and help for incapable family members.